The best in their field ! 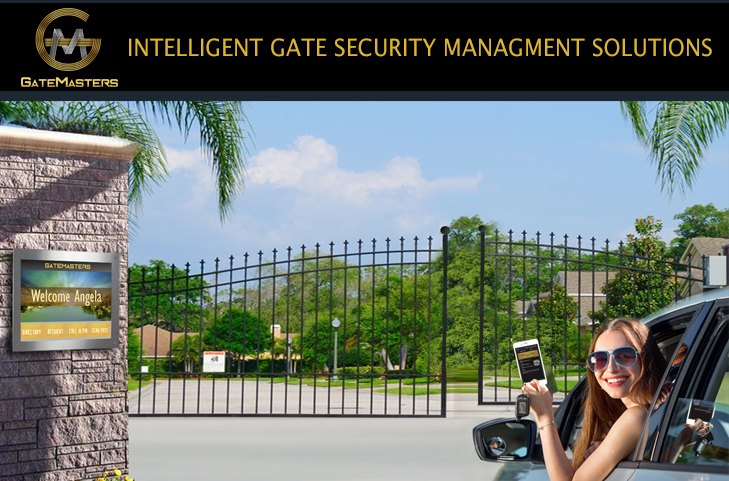 GATEMASTERS-The Intelligent Gate Software for your Community! Gate Masters was founded by knowledgeable professionals with experience in the Security Industry for over 75 years. Gate Masters has been established to fit the growing needs for a more safe and secure environment for all private communities alike. It is imperative to the well-being of all residents in a community to know who is entering the property at all times. With a program such as Gate Masters set in place, this type of monitoring can be better obtained. We strive to keep residents comfortable knowing only those authorized to enter the community will be permitted to do so, keeping day to day life within the community copacetic. CCTV Masters was founded on the idea of change. Most of the current security applications that businesses rely on are supported by outdated technologies. CCTV Masters is committed to retrofitting the industry by providing not only cutting edge products and technology but supporting them with our expert service, technical support and attention to detail. 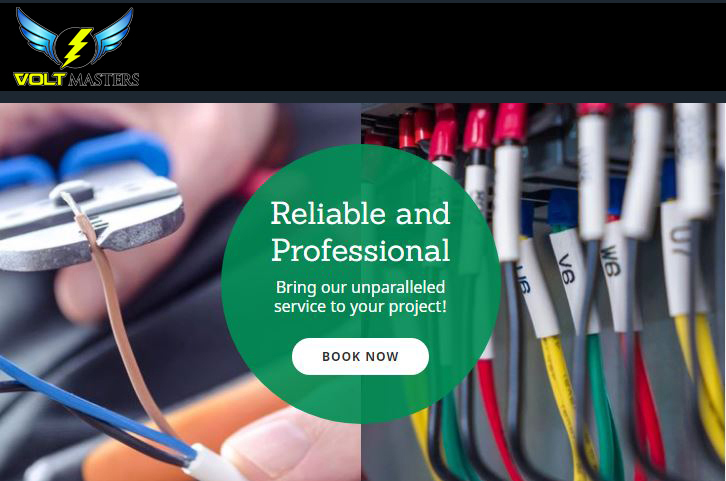 Volt Masters are Reliable Electricians, Specializing in residential and commercial electrical services, we are dedicated to providing customer service that is second to none. Whether you need a small wiring fix or the installation of state-of-the-art "smart home" automation, we can get the job done right. Volt Masters provide Flexible Service. They provide you with a full consultation to explain your available options so that you can choose the scope of work that’s right for your home or business - and your budget.